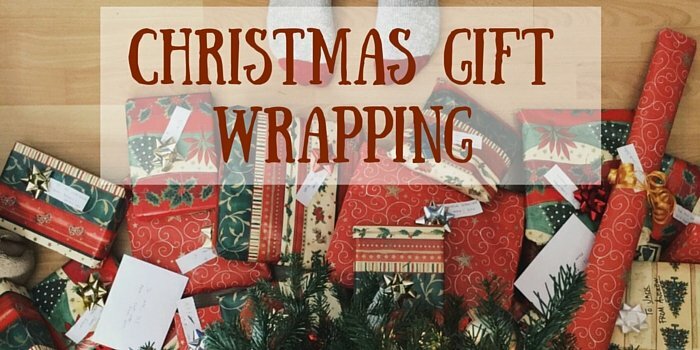 Wrapping Christmas presents can be a daunting and draining task, especially if you’ve managed to buy awkwardly shaped presents. After a few failed attempts and tape stuck everywhere, you begin to not care about wrapping presents up neatly. You just want this horrible task over and done with. Wrapping up a box is probably one of the simplest of shapes to wrap, plus it will always look neat. Using a box to wrap your gift up in is also a fantastic way to disguise the present. Not only will it make it easier to wrap items up, but it is also a good solution to getting rid of boxes floating around your house. Especially if you’ve just moved house and have a pile of storage boxes. If you don’t have any boxes around the house, yet you still want to wrap presents up in boxes, then you can always make your own. There are hundreds of templates online that you can print out and create your own box. If you do this, then you can make your boxes out of card that you have decorated yourself. This cuts out having to wrap the box up in wrapping paper. Not only is bubble wrap vital when wrapping up breakables, but it can also be used to make an item easier to wrap. Large bubble wrap is the best to make a shape easier to wrap. It’s also perfect to disguise the present. If you are looking for the easiest way to get out of wrapping up a present, then a gift bag is the answer to all your prayers. There’s no wrapping required to make this gift look presentable, just add some tissue paper and you’re good to go. You can also reuse old gift bags that you have received from other people. Just make sure you take the tag off so they don’t you’ve reused it. There is also a wide range of different sizes and designs, making it easier to find the perfect gift bag. 1. Always wrap presents on a flat surface. This makes it easier to create a smooth edge. 2. Measure properly. There is nothing worse than cutting a sheet of wrapping paper only to realise there’s not enough. 3. Use old Christmas cards as gift tags. Cut the cards into your desired shape to make a unique gift tag. It’s the perfect way to put those old Christmas cards to good use.